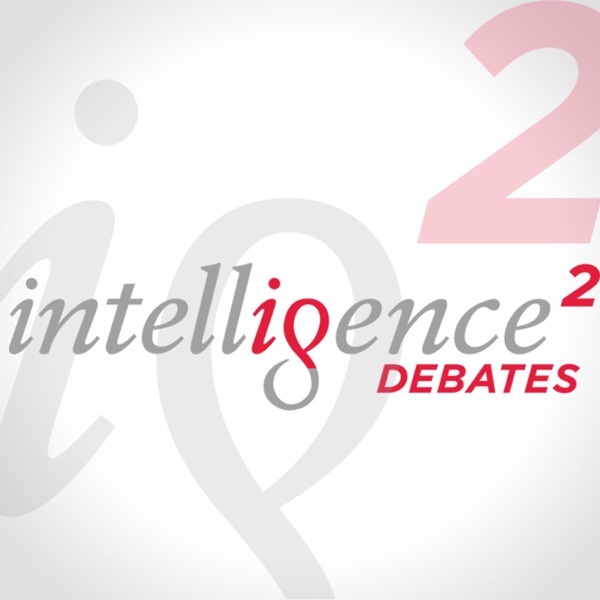 Here at Intelligence Squared U.S., we love a good argument – almost as much as we love an audience willing to change its mind. So when the New York Times’ David Leonhardt challenged Americans to do just that this summer, we took notice. In an op-ed entitled, “A Summer Project to Nourish Your Political Soul,” David asked readers to, "pick an issue that you find complicated, and grapple with it." But he didn’t stop there: David then advised readers to, “consider changing your mind, at least partially." In this episode, David joins our host John Donvan to discuss the urgency of engaging with people and ideas that challenge closely held orthodoxies. He cites immigration, abortion, and education as examples of contemporary issues that defy easy answers, and says it’s ultimately the right and responsibility of every citizen in a democracy to wrestle with nuances and complexities.